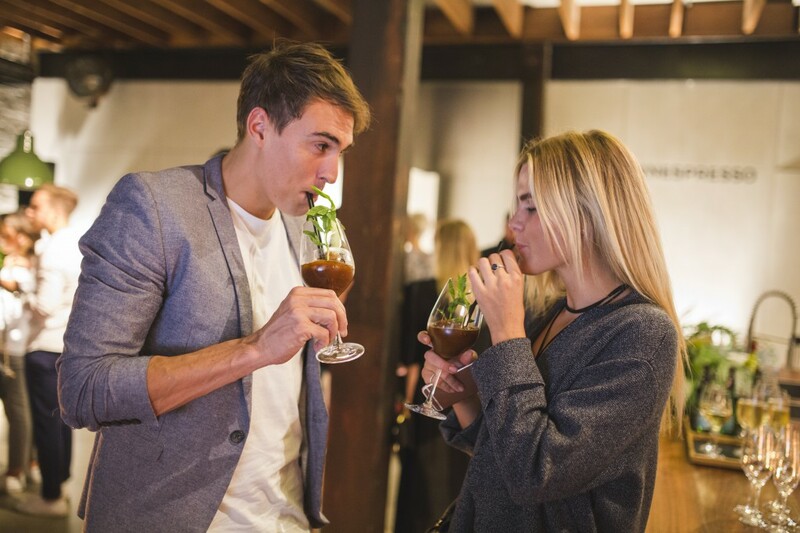 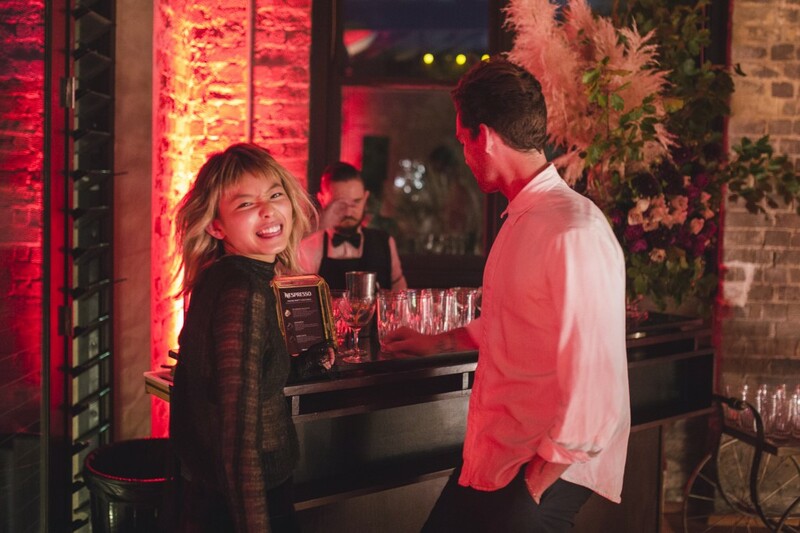 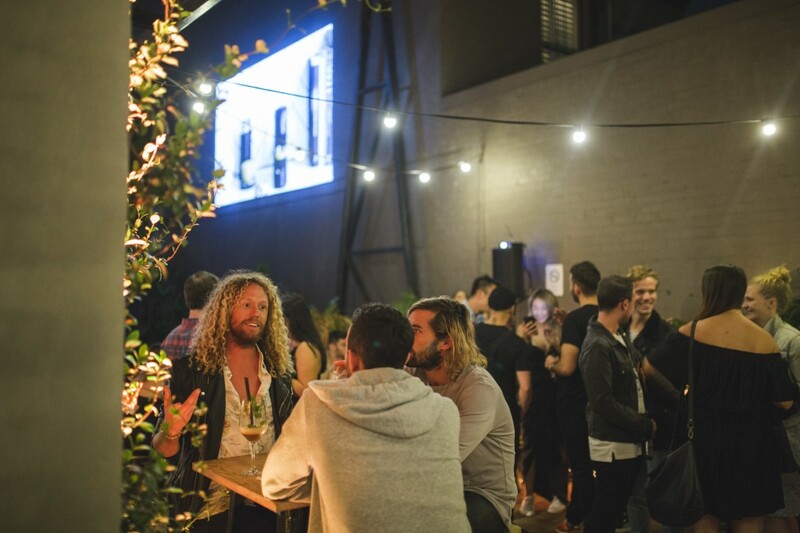 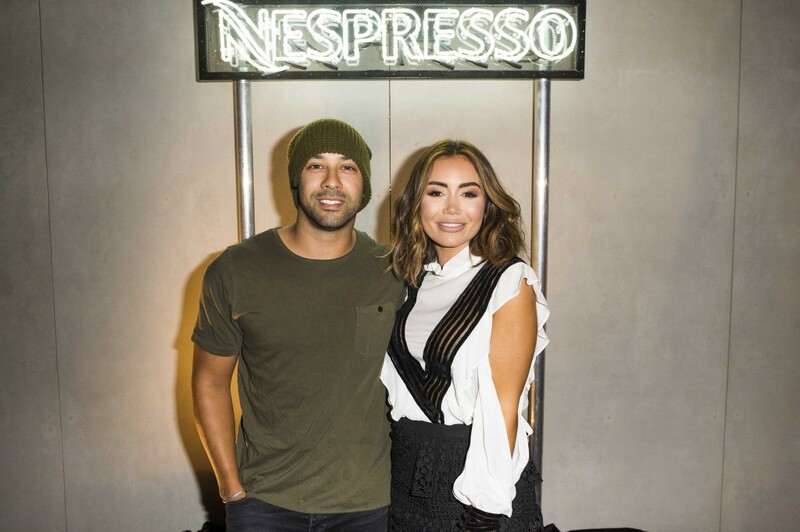 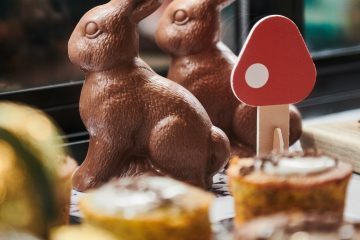 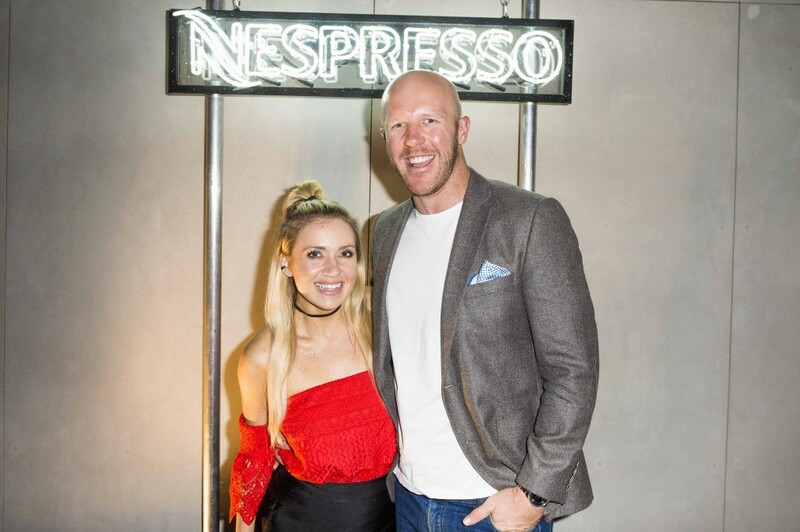 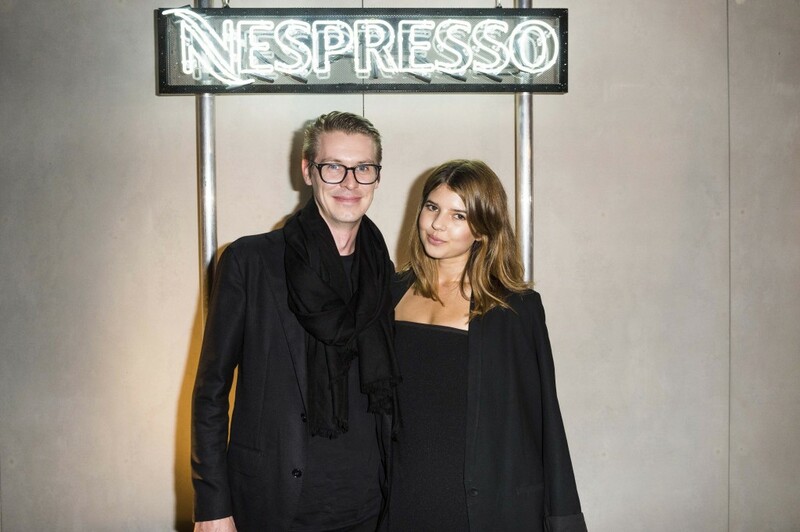 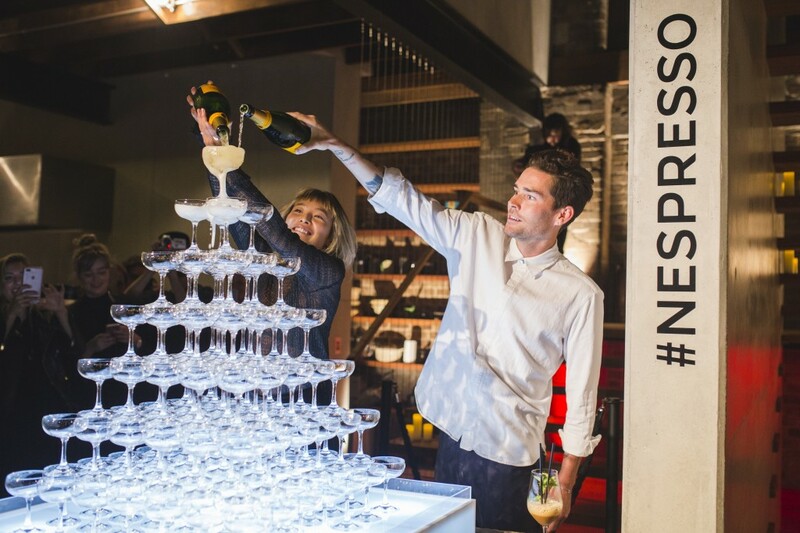 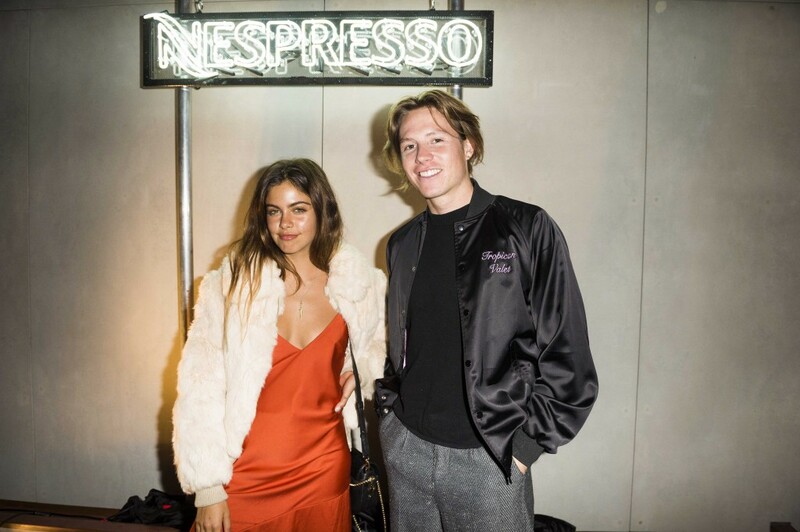 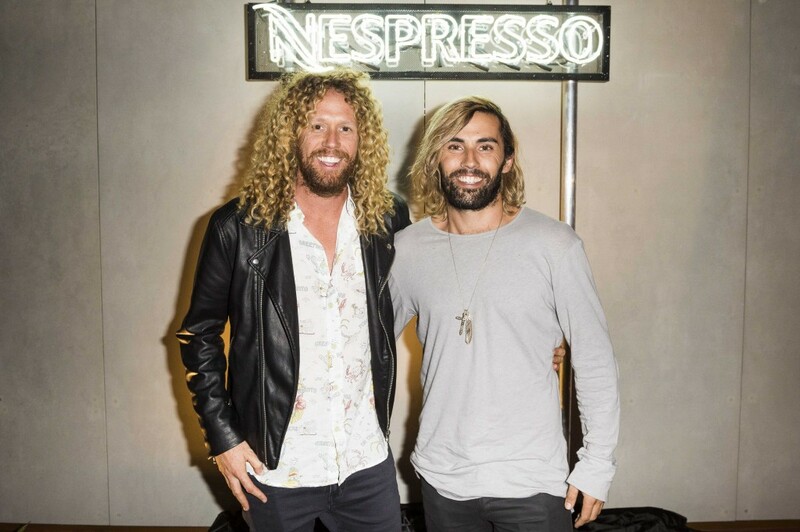 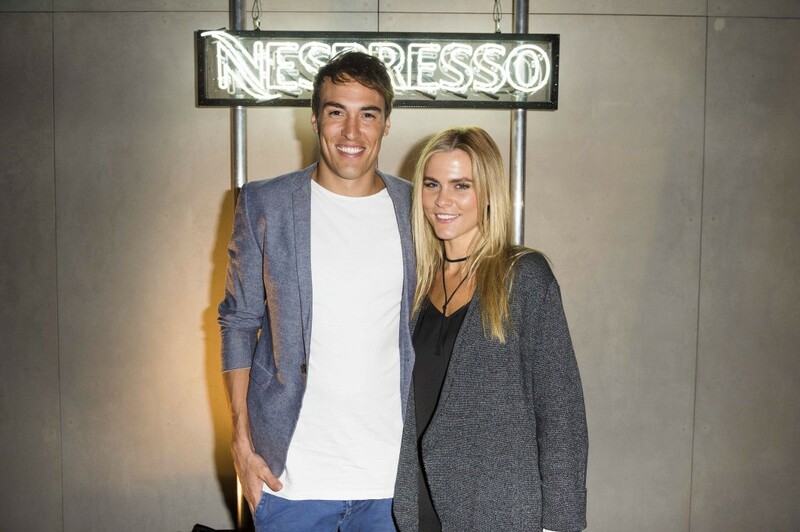 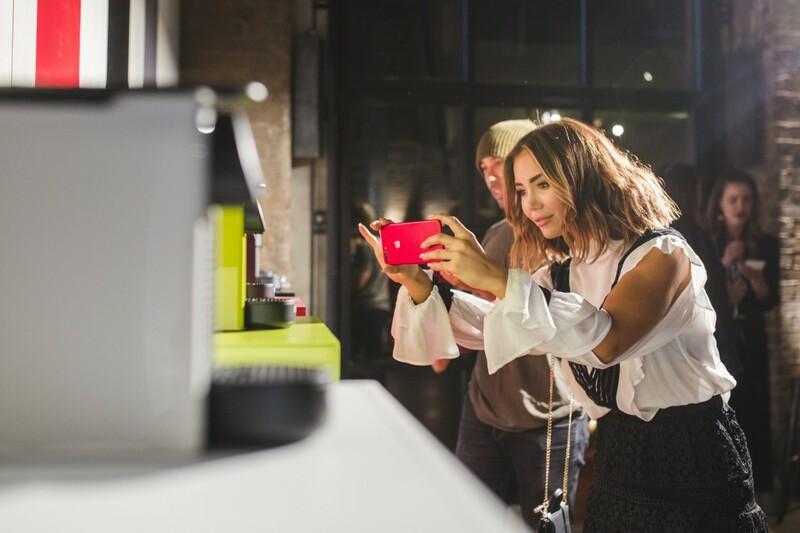 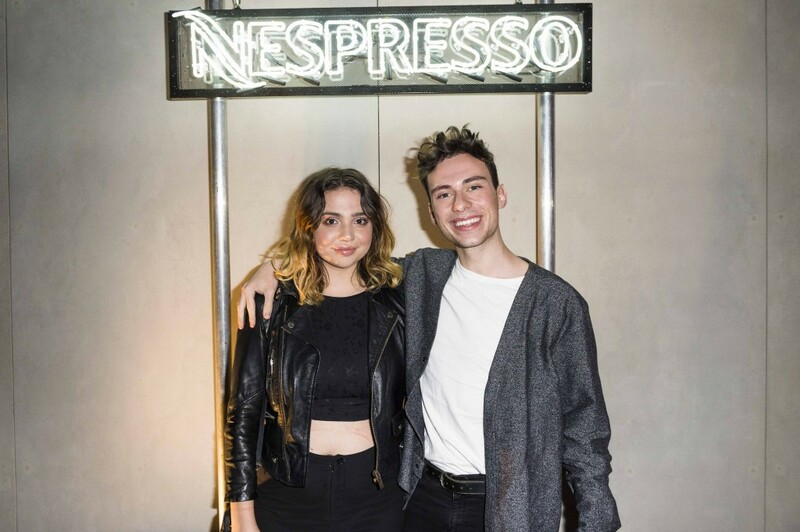 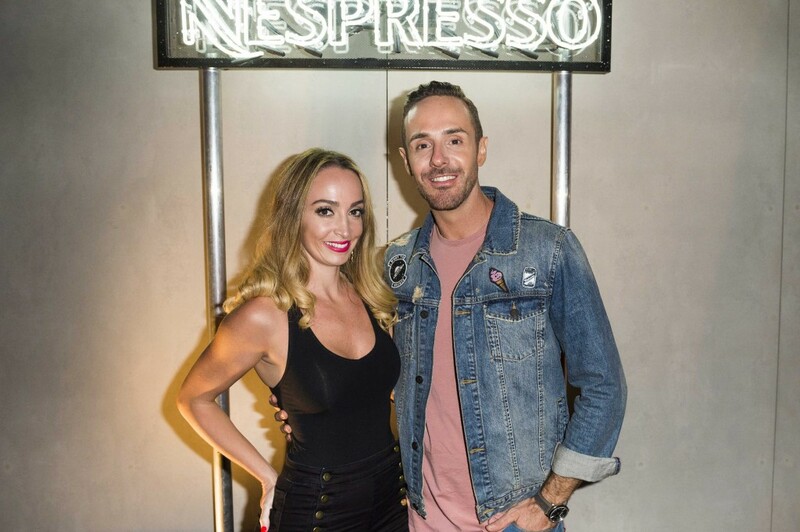 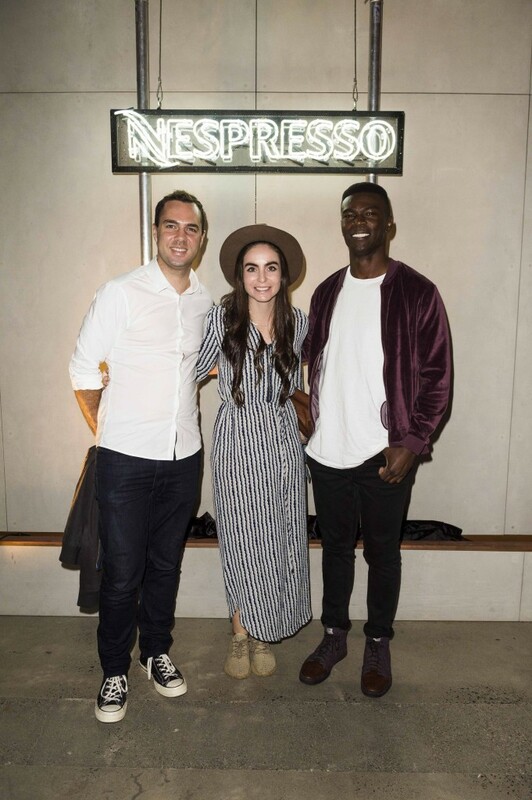 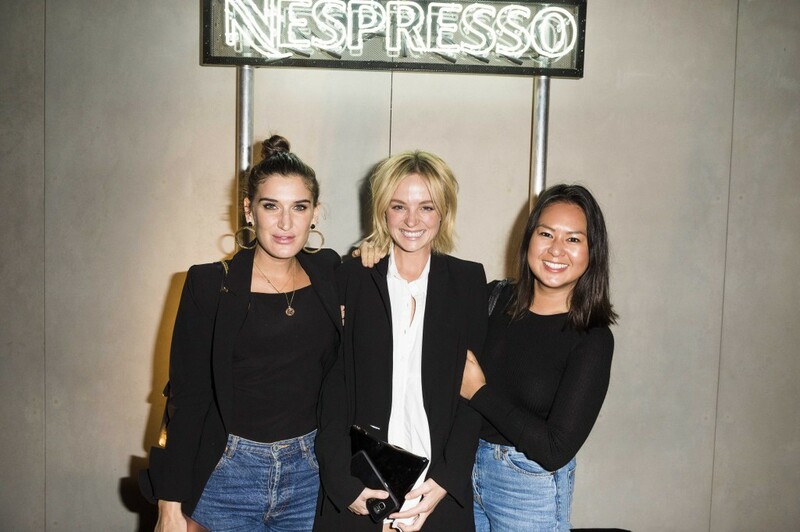 Nespresso launched its most compact machine ever, the Essenza Mini, with a stylish house party in Sydney’s inner city suburb of Alexandria, hosted by IT-couple Yan Yan Chan and Nathan Jolliffe. 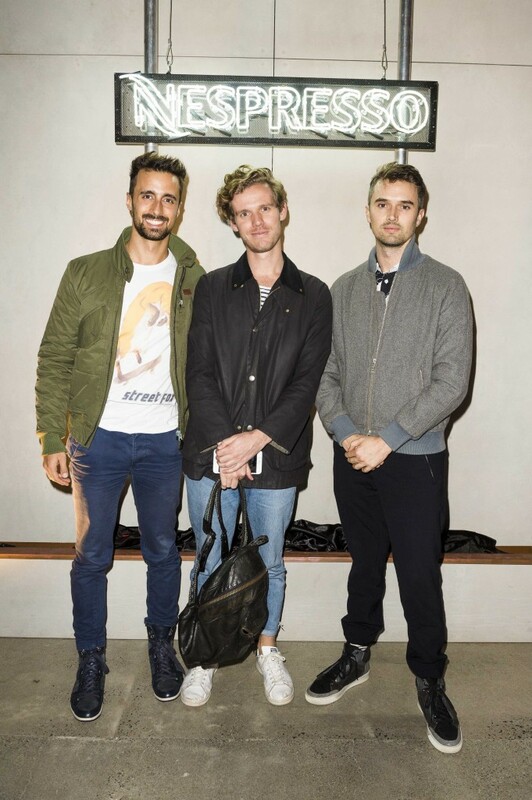 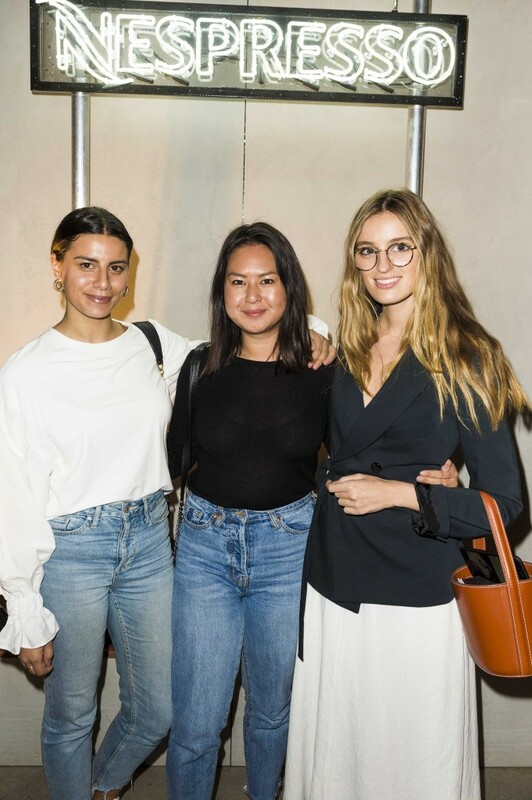 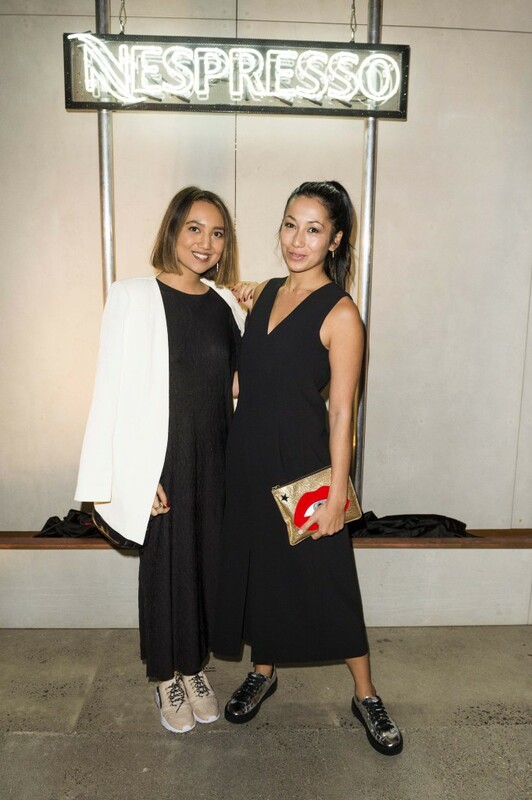 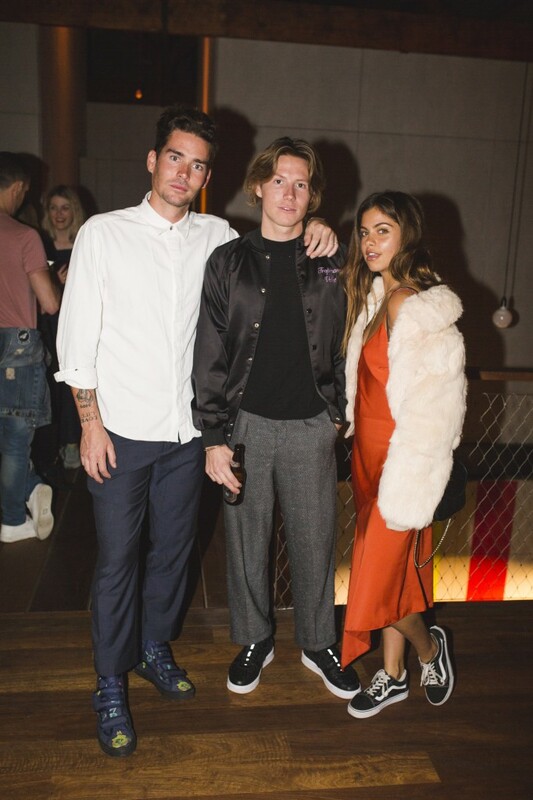 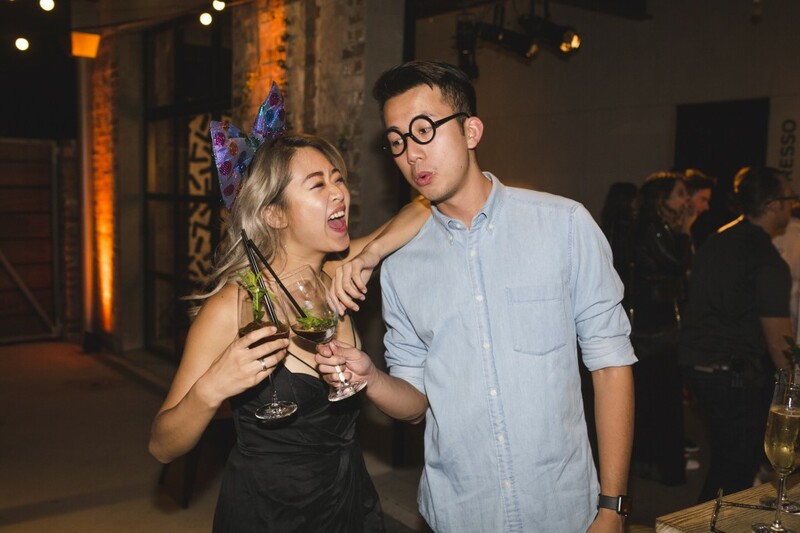 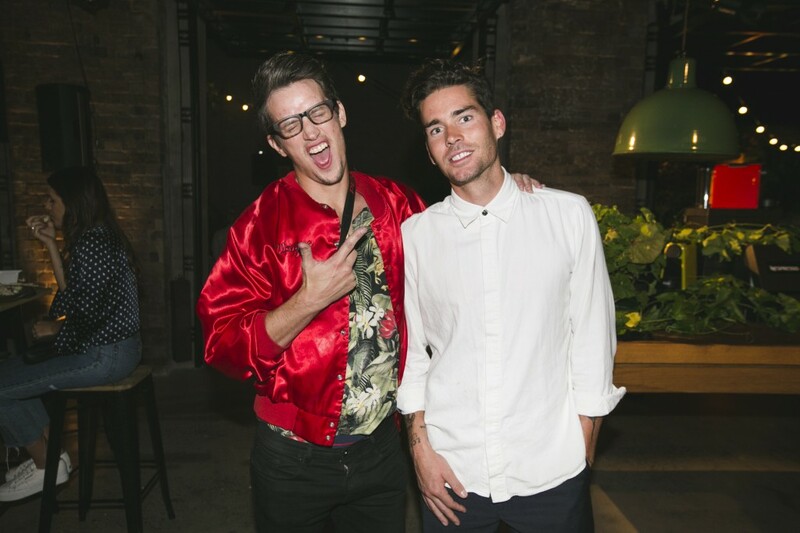 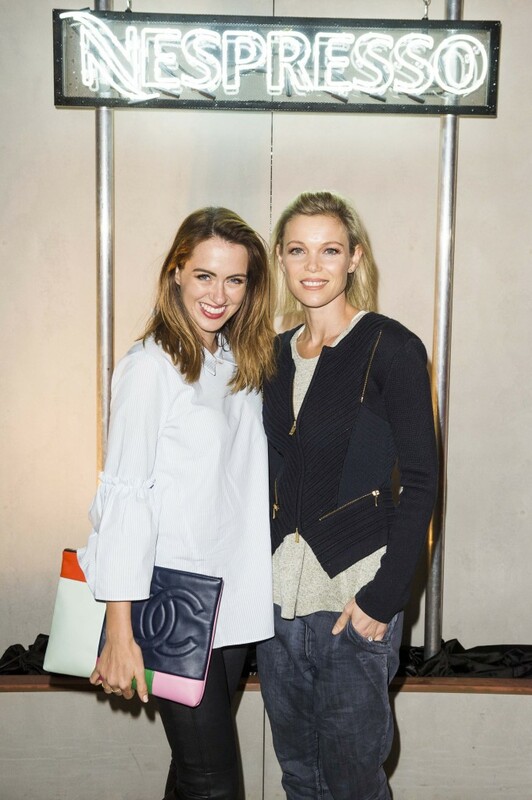 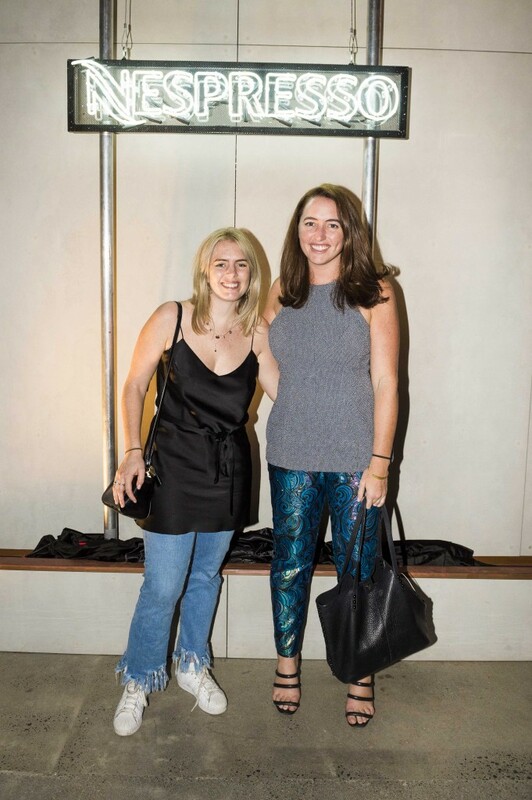 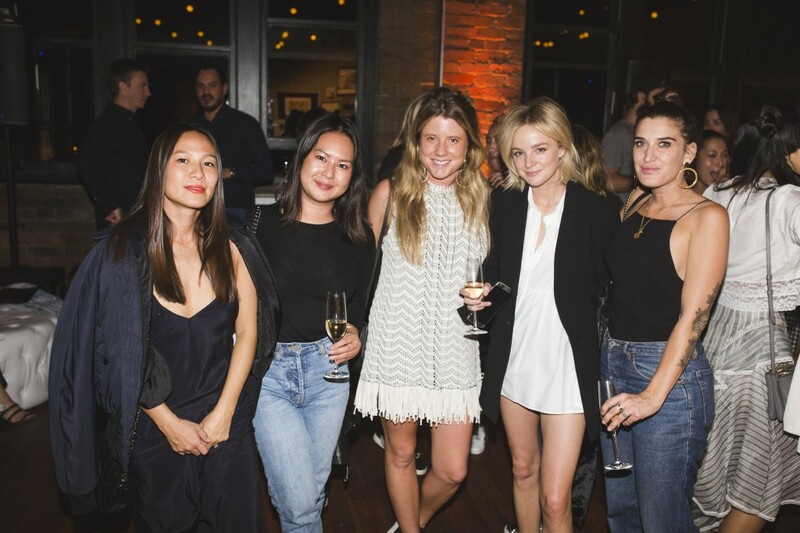 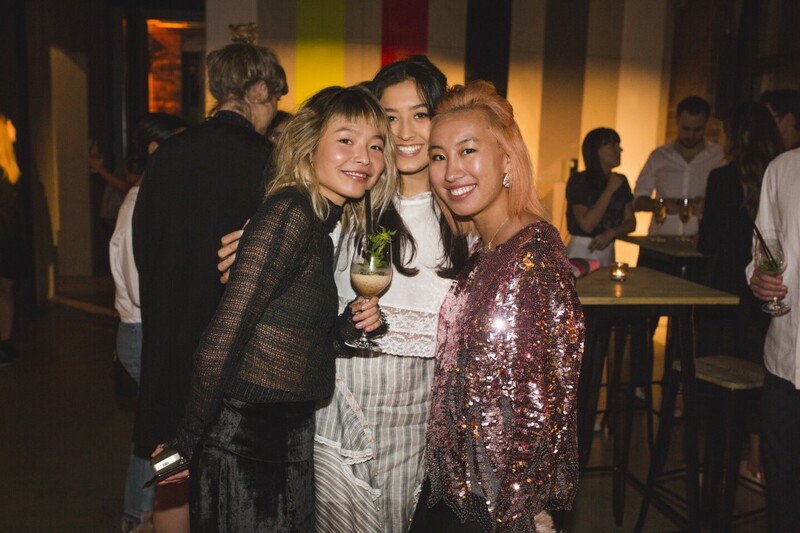 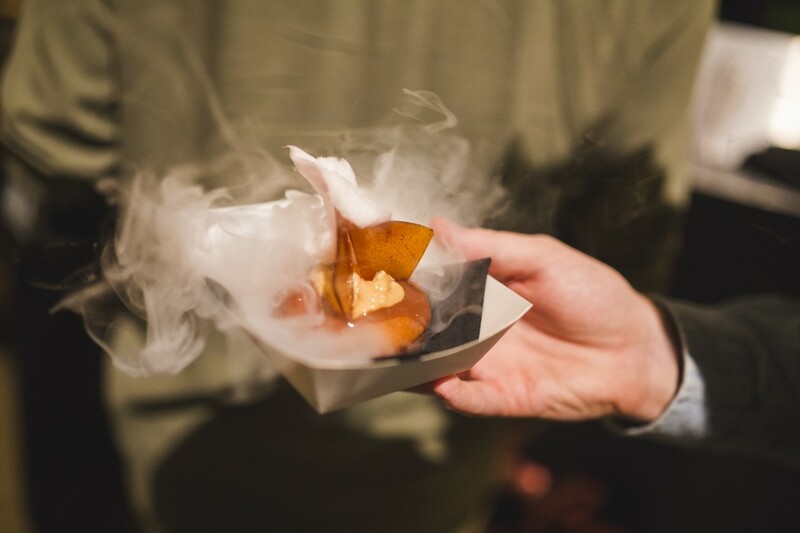 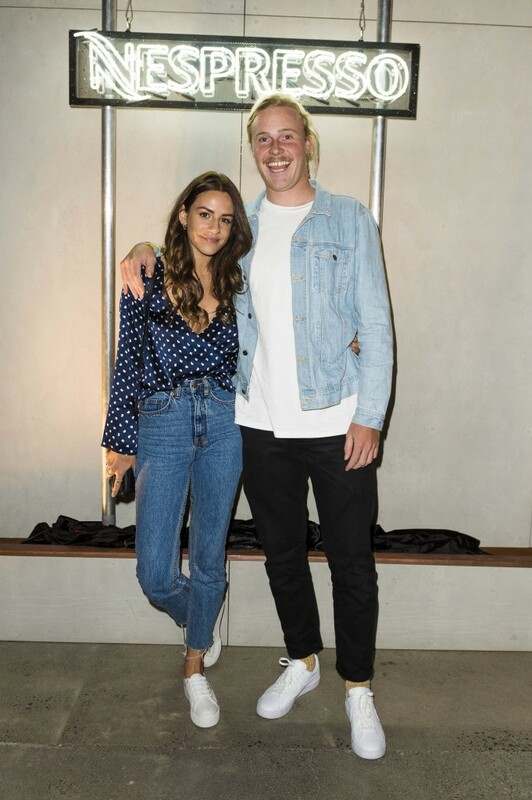 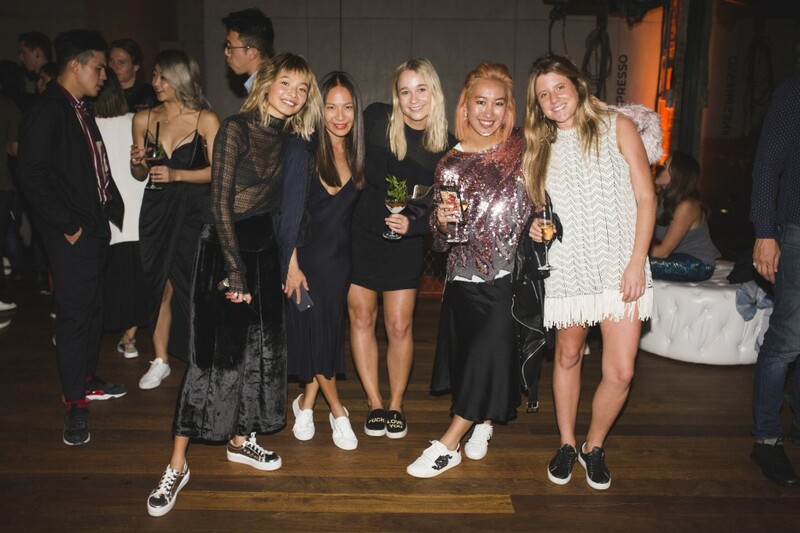 The who’s who of Sydney’s social scene packed into the warehouse-conversion and enjoyed an exclusive Nespresso-infused menu created by chef Julian Cincotta, of famed fried chicken restaurant, Butter & Young fame. 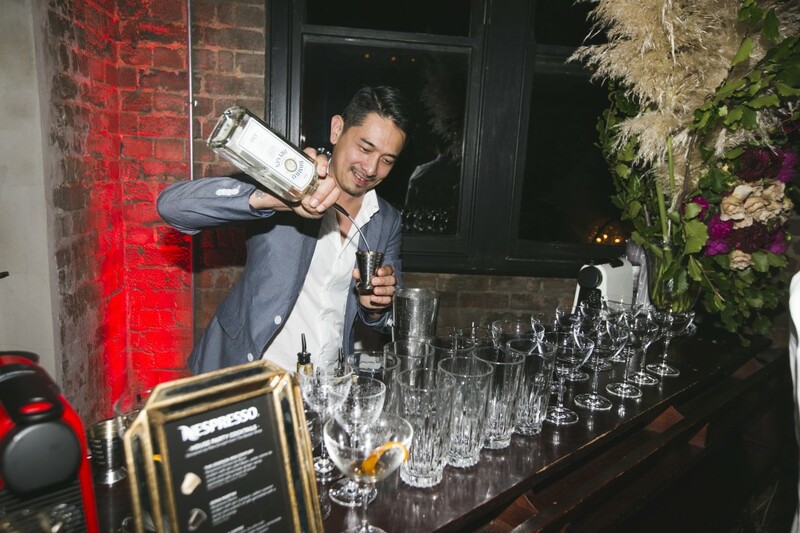 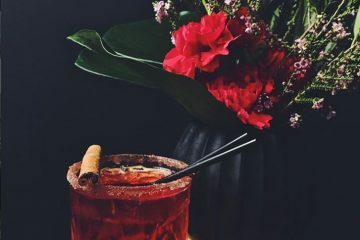 Cocktails were designed by The Barber Shop’s Mike Enright and DJ Captain Franco manned the decks ensuring guests were dancing long into the night.